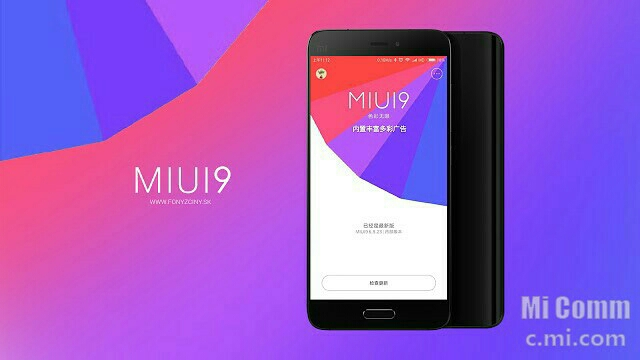 Xiaomi has decided to keep to it's promise by finally releasing announcing the third and final batch of xiaomi smartphones that will be receiving the MIUI 9 update. Although the current update is still in beta stage, official and more stable update is set to start rolling out by next month October. Xiaomi initially announced early this year that most of it's devices will be getting the MIUI 9 update which is based on Android 7 Nougat. The update is splitted into 3 batches. Xiaomi Mi 6 and Redmi Note 4 were the first to receive the update followed by a second wave of devices such as Mi Mix, Mi Note 2, Mi 5, Mi Max 2 and a couple of others. For all eligible xiaomi smartphones, you can download the update from this link and flash it via flashboot.